Join your friends and neighbors by taking our ocean-friendly personal pledge, our Landscaper Pledge, and our Property Pledge! 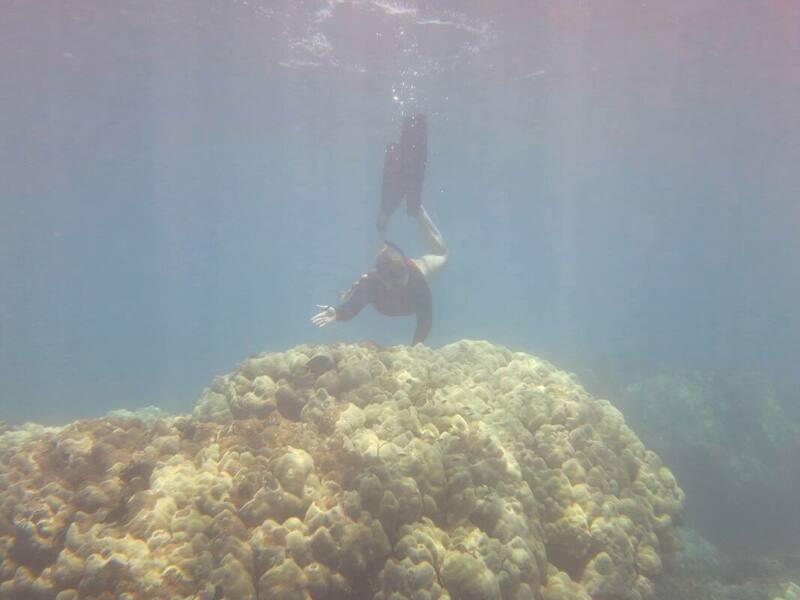 What's happening with Maui's Coral Reefs? 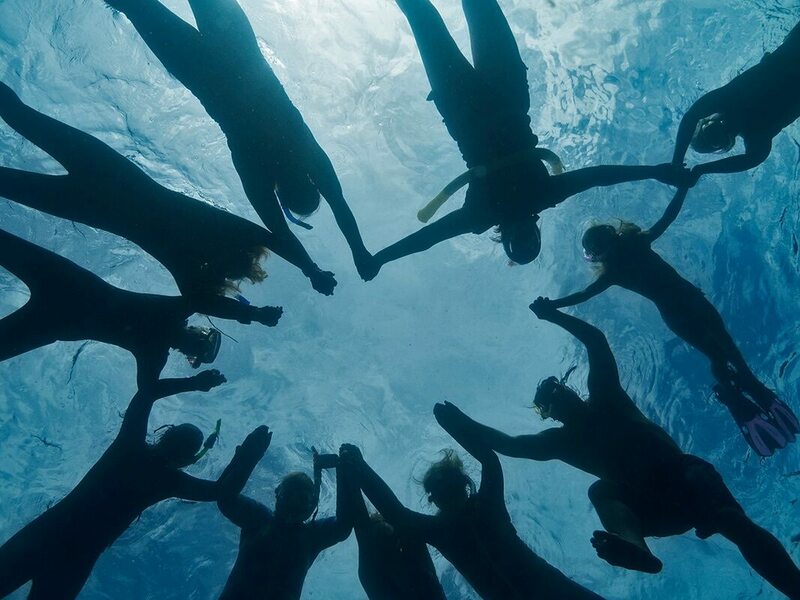 What Can You Do for Our Ocean? Please stay tuned and bear with us while we redesign our website. Also visit us on Facebook, Twitter, and Instagram! 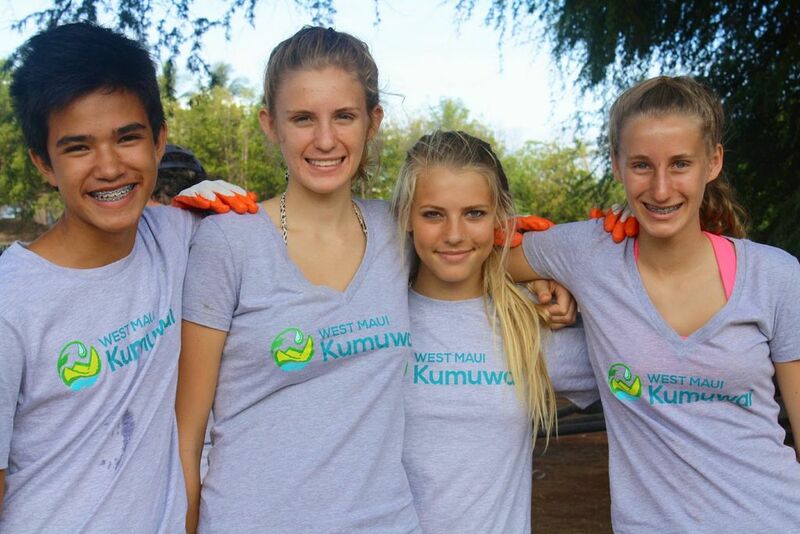 In a video produced by the West Maui Kumuwai Campaign, West Maui residents tell us what the ocean means to them. Jeff from Polynesian Shores on Maui explains how they reduce the need for excess chemicals in their pool.